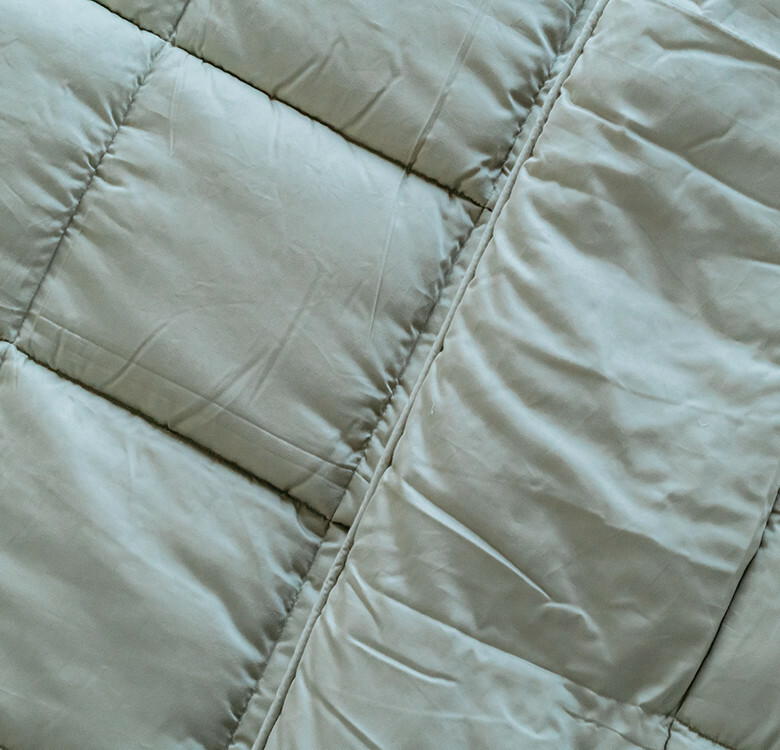 The process of quilting for Casa Romantica comforters is all done by hand. 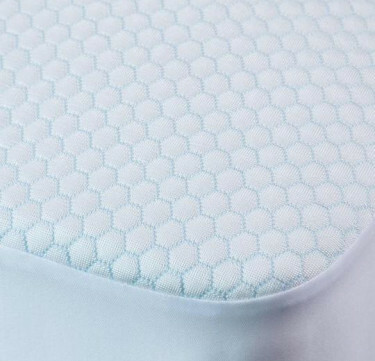 Imagine the pure craftsmanship to provide you that crisp touch of luxury on your bed. Available in King & Queen sizes. They say don’t go to bed angry. 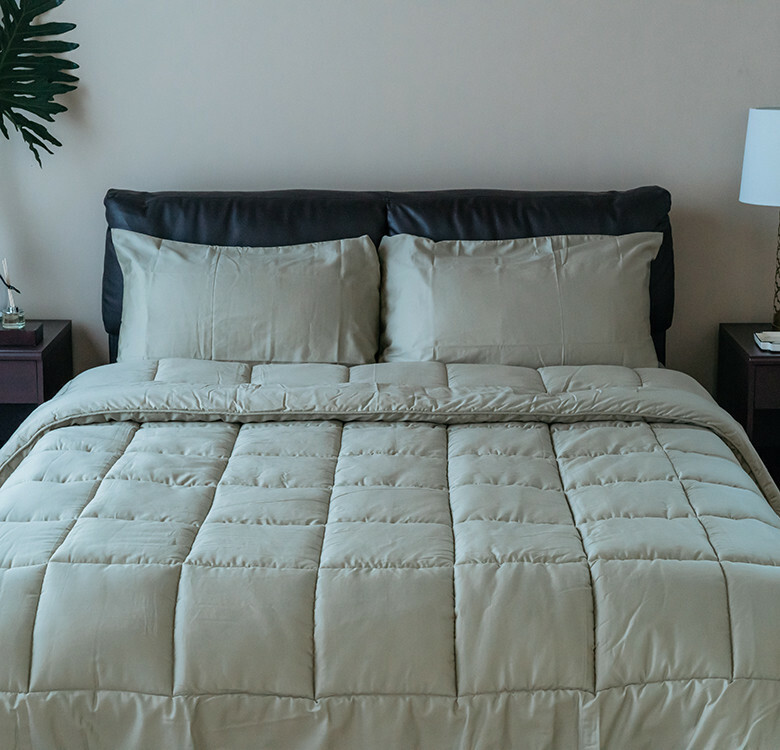 We say don’t go to bed with lousy sheets. 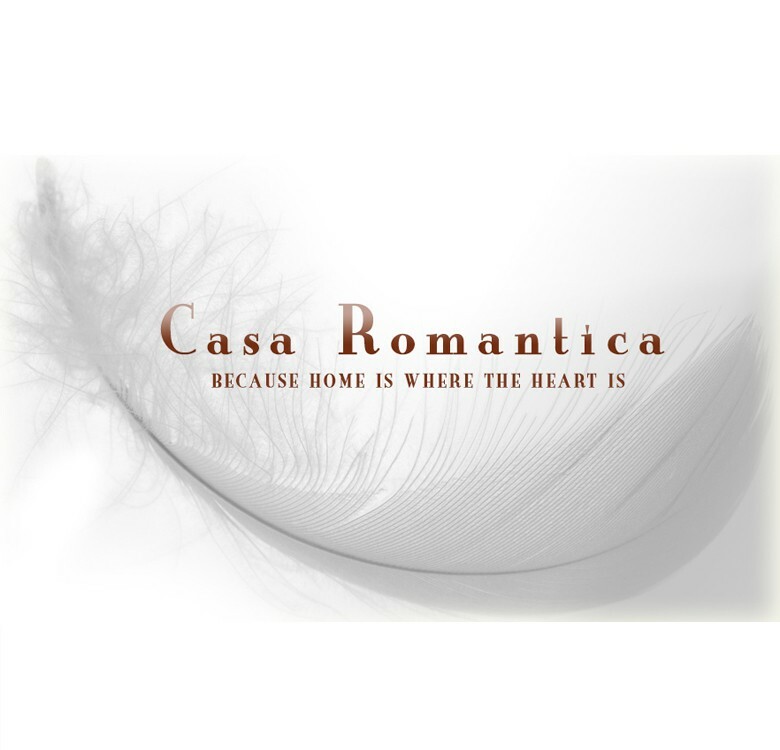 Unlike most brands, Casa Romantica’s sheets have a high thread count per square inch. 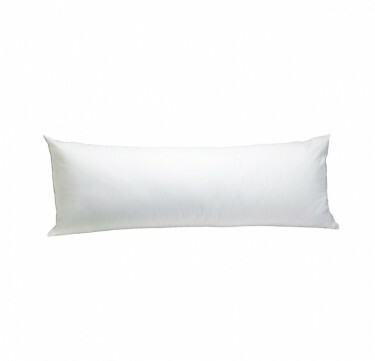 This means every inch is softer and silkier keeping you cool during the hottest of days, and warm during the cold months. It’s your best cuddle buddy for life. Next to the person you’re marrying, of course.